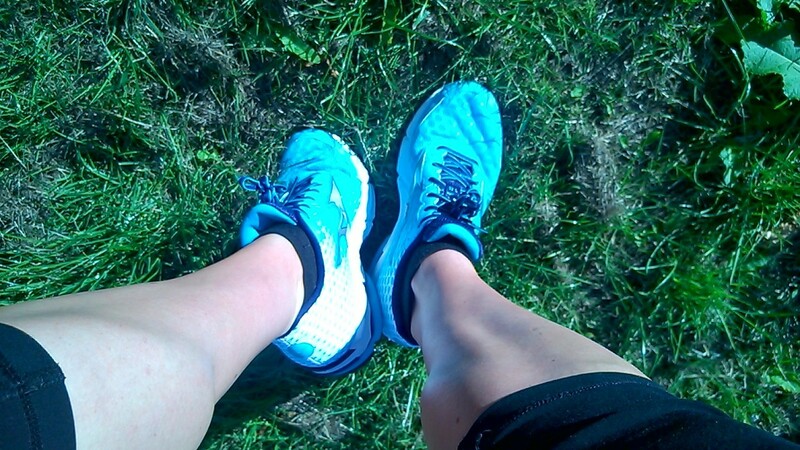 EP Therapist Gail writes….. “When it comes to any activity ankle strength and stability will have an impact on your performance. The article below goes through a recent small scale study and the results suggest that “as the run progressed, the runners did less and less work with their ankles, and more and more work with their knees and hips.” Fatigue in the ankles means that the running becomes less efficient and can lead to increase in overall fatigue. See next weeks #WednesdayWorkout for Top Tips on improving ankle stability.